When you boot your PC, as soon as it gets past the BIOS splash screen, you see a blue screen of death (BSOD) showing a Windows STOP code – SYSTEM THREAD EXCEPTION NOT HANDLED in Windows 10. The STOP code error would usually include a driver SYS file such as nvlddmkm.sys, bcmwl63a.sys, ntfs.sys, atikmdag.sys or dxgmms2.sys. In this guide, we will explain what this STOP code error is about and how to fix the root of the problem. Update: Recently, there were many reports regarding the SYSTEM THREAD EXCEPTION NOT HANDLED error happening randomly during Fortnite game session. In most cases, this is caused by a graphic card’s driver that seems to be incompatible with Fortnite currently. The best way to fix this issue is to update your graphic card’s driver to the latest version, or wait for a bug fix patch from Fortnite. What is SYSTEM THREAD EXCEPTION NOT HANDLED Windows 10 error? This particular blue screen STOP error in Windows 10 indicates a driver issue most of the time. When a driver is faulty, outdated, incorrectly installed or manipulated by malwares may cause the System Thread Exception Not Handled Windows 10 error. When a hardware is failing or has failed, it would also cause the blue screen error upon booting. If it happens only after launching a program, it may imply that the driver the program relies on is either incompatible with the program or is faulty. How to fix System Thread Exception Not Handled Windows 10? To fix the error, we need to know which driver is causing the issue and update or repair the particular driver. To identify the problem driver, look at the driver’s file name beside the STOP error System Thread Exception Not Handled in the blue screen which usually ends with .sys file extension. 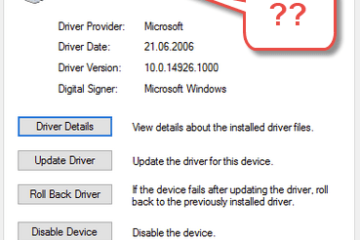 This particular file name may help you to learn which driver is causing the error. You can then resolve the error by updating the problem driver accordingly. For example, listed below are a few of the most common driver files that comes with the System Thread Exception Not Handled error in Windows 10. Nvlddmkm.sys – Nvidia Windows kernel mode driver which relates to Nvidia graphic card’s driver. Bcmwl63a.sys – Broadcom 802.11 Network Adapter wireless driver developed by Broadcom Corporation for the Windows Operating System. Ntfs.sys – Windows NT Server developed by Microsoft for the Windows Operating System. Atikmdag.sys – ATI Radeon Family developed by AMD for Windows OS which relates to ATI video card’s driver. Dxgmms2.sys – DirectX Graphics MMS associated with Windows 10 Operating System which relates to DirectX drivers. By looking at the SYS file, you can learn and identify the problem driver that causes the BSOD issue. You can then fix the driver by either updating it or uninstalling and reinstall it. 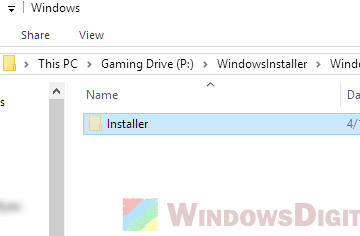 If you have a different sys file that comes with System Thread Exception Not Handled Windows 10 error and you have no idea what it is for, search the entire driver file name on Google to learn which part of your hardware is using the file as its driver. Then, you can fix the issue accordingly. If no sys file was shown in the blue screen error, you can try to update all major drivers such as your display driver, network LAN or Wireless adapter driver, sound and audio driver to see if it helps to get rid of the blue screen issue. 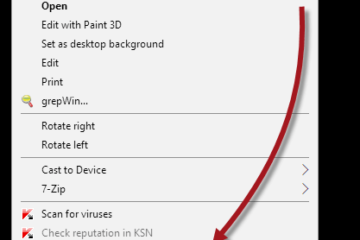 You can also try to run some repair tools such as SFC and DISM via command prompt on Windows Recovery to fix the issue. Go to the last paragraph for more info. Here’s how to update a driver or uninstall a driver to allow Windows to reinstall it. 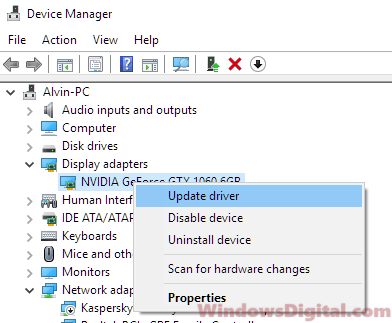 How to update a device driver in Windows 10? There are several ways to update a device driver in Windows 10. The most reliable way would be to search for and download the latest driver from your hardware’s manufacturer websites. For example, Nvidia video driver from nvidia.com. This would ensure you get the latest driver for your hardware device. Since most of you would not be able to boot into Windows to perform any driver update, you can force your Windows 10 to boot into safe mode, bypassing the blue screen. Read – How to enter safe mode in Windows 10 if your Windows is corrupted. When you’re booted into Windows 10 safe mode, follow the steps below to update a device driver through Device Manager. Look for the driver that you’ve identified previously in the System Thread Exception Not Handled Windows 10 error. For example, if the issue is with your graphic driver, in Device Manager, expand Display adapters. Right-click on your primary graphic card and then select Update driver. Click Next to allow Windows 10 to search for and install the correct driver for your video card automatically. 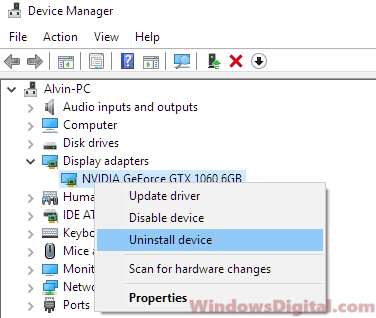 Alternatively, you can select Uninstall driver when you right-click on your device to uninstall its driver. If the driver is faulty or incorrect in the first place, uninstalling it would help to fix the System Thread Exception Not Handled Windows 10 issue. On the next restart, Windows will automatically identify and find the best matched driver for that particular device automatically from Microsoft driver’s repository. You can also use another computer to manually download the driver installer from the device’s manufacturer website. Then, copy the installer to an external storage such as a USB flash drive and open it on your problem computer while it’s booted into Safe Mode. If you are getting error with SYS file the irrelevant to any of your hardware, it may be related to your Windows system files. If you are seeing Ntfs.sys for example, it could be due to missing or corrupted system files, or even disk errors on your Windows system drive. Run the SFC, DISM and chkdsk scan may help to resolve the issue. You can check this guide here to learn how to use this tools if you can’t boot into Windows – How to startup repair Windows 10 using command prompt. 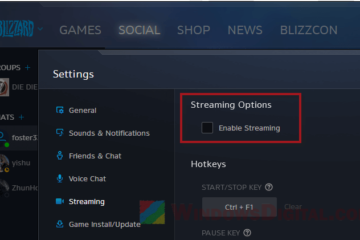 If you are getting System Thread Exception Not Handled Dxgmms2.sys error instead, try to run Windows Update to update DirectX 12 on Windows 10 safe mode or visit Download DirectX 12 in Windows 10 64 bit for more info about DirectX 12 download in Windows 10. 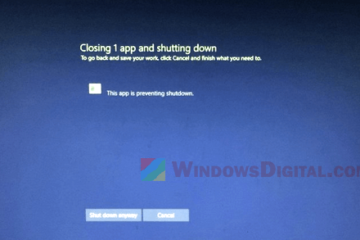 Description for sharing: If you are getting Windows STOP code SYSTEM THREAD EXCEPTION NOT HANDLED blue screen loop error in Windows 10, here's how to fix the issue.